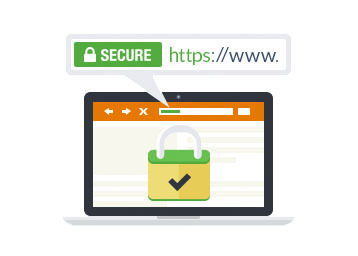 All shared hosting by MTA Solutions will received FREE SSL Certificate installed on the account. SSL Certificate will be installed by us, you dont need to do anything. 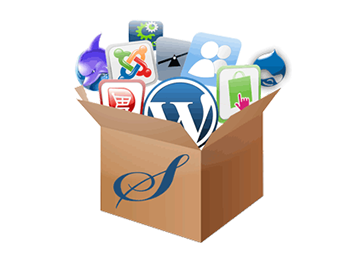 Our hosting packages included with Softaculous where you can install your favourite CMS just in one click. No need to do manually anymore.